You prefer a second-hand piano? Pianos Carlier is happy to inform you about the technical condition of each piano. Afterwards, you can judge the timbre yourself. Consequently, you buy a second-hand piano from us without any secrets. 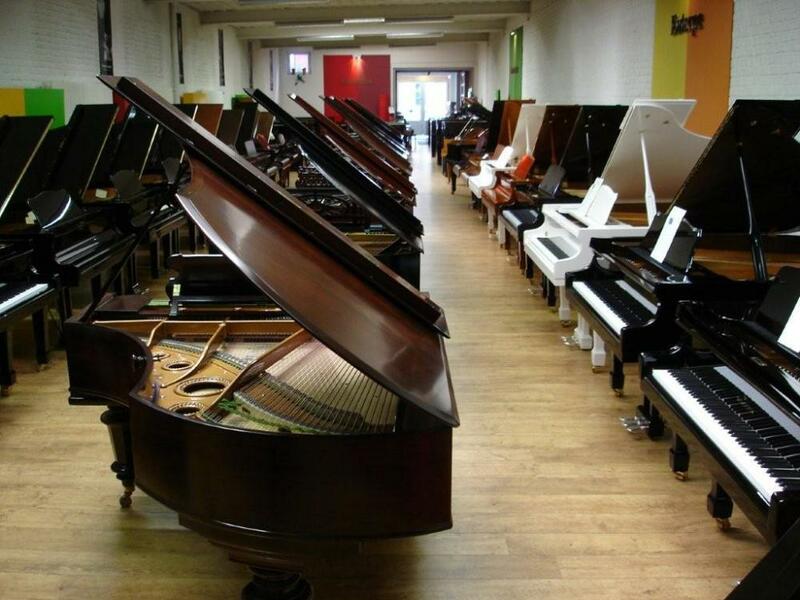 Pianos Carlier guarantees a sound price-quality ratio for all second-hand pianos. We give a five-year guarantee. Have a look at the second-hand models in our online catalogue. You will see for each piano photos and information. For personal advice you are of course very welcome in our showroom.